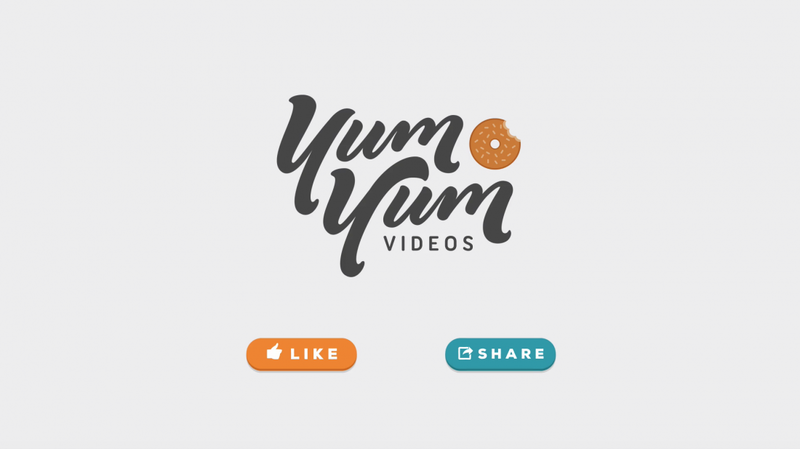 Here at Yum Yum Videos, we love video content, it is the most effective format in digital marketing, which makes it highly popular among email marketers despite the technical challenges it brings. According to this study, a video within an email leads to 200-300% increase in click-through rates. Another study reveals that video marketers achieve 66% more qualified leads per year than their non-video counterparts. 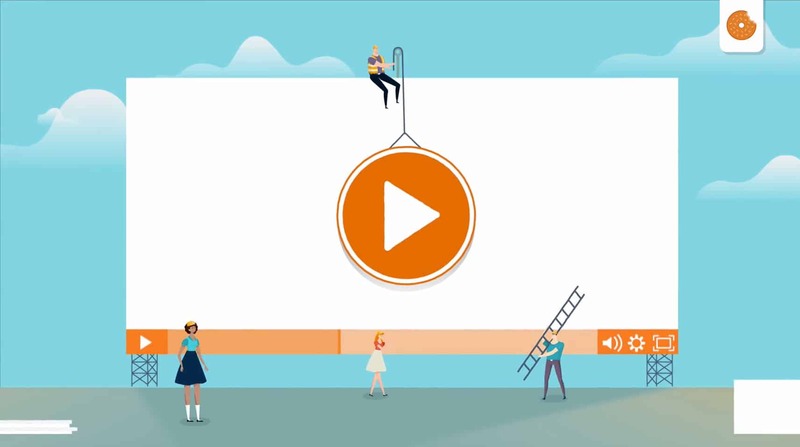 In such circumstances, it is not a question of whether you should use video content in email campaigns, but rather how to do it most productively. Email marketing platforms have different technical specifications, so your videos may not perform the same way everywhere. In this article, we will explain the golden rules on how to use video content in marketing emails. Let’s take a look! The best way to include the video experience in your emails is by adding images followed by the “Play” button. Technically speaking, this is not the real video as it only mimics the look of an average video player. How does it work? When a recipient clicks the image to play the content, he will be redirected to the landing page with your video embedded. Since you are already forcing subscribers to take an extra step and leave email to consume content, you shouldn’t ask them to click “Play” once again. Instead, add “play” at the end of the video URL to enable the auto-play option. Doing so, the video will start playing automatically as soon as the user visits the landing page, taking no extra time or effort. This is very important to remember because you need to let all users see the GIF-based message. For this reason, you should add all of the basic information to the first frame to maximize the potential of your email campaign. The alternative solution is to embed a video in your email message. It takes some HTML coding knowledge, which is not good if you are an amateur in this field. Besides that, it still doesn’t guarantee a higher CTR. Namely, most marketers avoid this option because not all email platforms can recognize it and play the video. So far, it works well with iOS, Apple Mail, and the Samsung email client, but Gmail and Android will only show a fallback image. The purpose of email marketing is to inspire subscribers to take action upon watching your video. Therefore, you should add a clear CTA during or at the end of the video, inviting users to watch another one of your videos, download eBooks or case studies, or fill in contact forms. Digital marketing is not a game of chance, so you need to measure results in order to improve your email video efforts. All of the email marketing platforms include basic analytics that show you the recipients who opened an email. It will also reveal URLs that users followed from within the email. If the results fulfill your expectations, you just need to continue with the same strategy. But if you are not happy with the results achieved, you should detect the pain points and change your approach. If you are launching a new product or preparing seasonal discounts, you should wrap it up in the video format. That way, you can explain the entire offer within 30 seconds and make your content more visually appealing. Word of mouth is extremely powerful, especially when combined with video materials. You should utilize email campaigns to send customer testimonials, thus proving the credibility of your business. There is no reason to hide behind images and textual reviews when you can create a wonderful testimonial video. This tool is as productive as recommendations from friends and family members, so make sure to exploit it to the fullest extent. If you are running a big company that frequently releases new products, campaigns, and services, you can take advantage of content abundance to create news digests. The video format is convenient for flash news and quick info sessions, which makes it perfect for email marketing messages. Event follow-ups represent just another way to make extra hype related to your promo activities. It’s also a comprehensive content model that gives you various possibilities – to make an event review, ask for feedback, mix highlights, send information about marketing materials, etc. 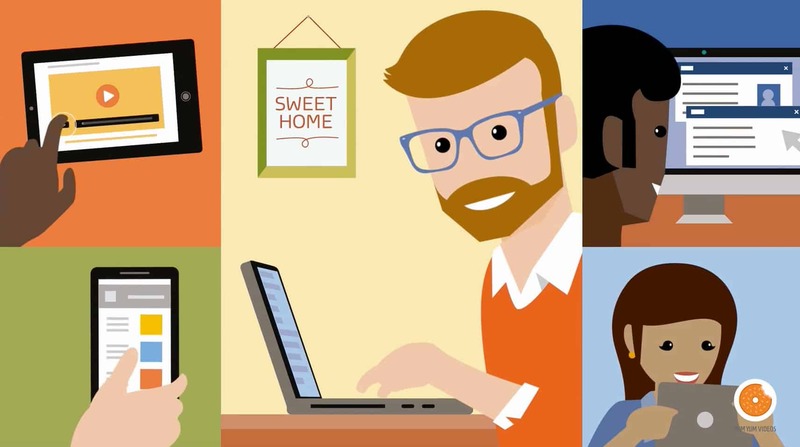 Email video follow-ups do pretty much the same thing, but they make it look more attractive. Take some extra time to produce a video and you’ll definitely notice a huge open rate increase. Typical customers are eager to see how your company really functions. If you provide them with a nice “behind the scenes” video, you will indulge them and satisfy their curiosity. At the same time, this is your chance to reveal the human side of your business, thus strengthening the bond between the brand and its followers. Product reviews give you one more reason to add videos to your emails. You probably sell tons of different products or services that could use quality explanations, so why not shoot a video? For instance, we made an explainer video for GigTown Music to show the benefits of their latest mobile app. Prospects can see the product basics in less than two minutes, so they can quickly decide whether to learn more about it or to keep on searching for a different brand. Personalization is the shortest path to the customer’s heart. By shooting a post-purchase “Thank You” video, you will make the relationship with your client much stronger, thus laying the foundation for long-term business success. Video marketing is one of the most effective channels of online promotion. Although motion picture content requires a solid understanding of video production and email automation platforms, marketers are not afraid to use it because it improves CTR and generates leads. Author Bio: Olivia is a passionate blogger who writes on topics of digital marketing, career, and self-development. She constantly tries to learn something new and share this experience on Aussie Writings and various websites.